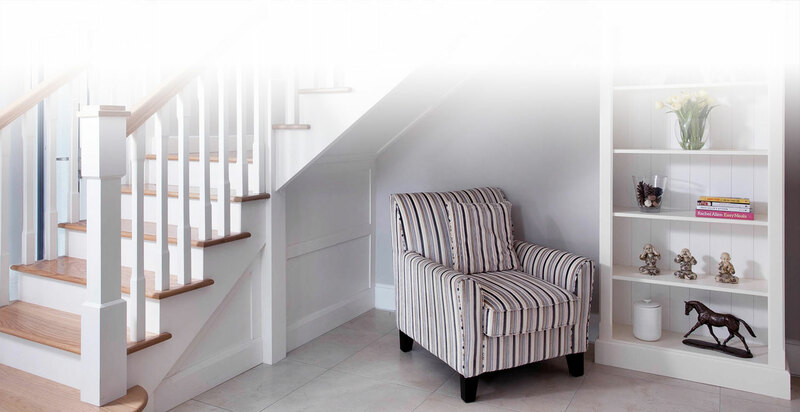 Welcome to Deanery Furniture. 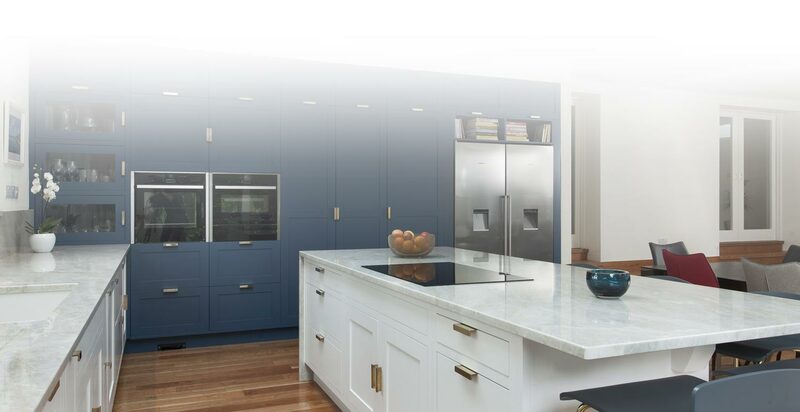 We invite you to browse through our extensive collection of handmade kitchens and furniture to complete any room in your home. 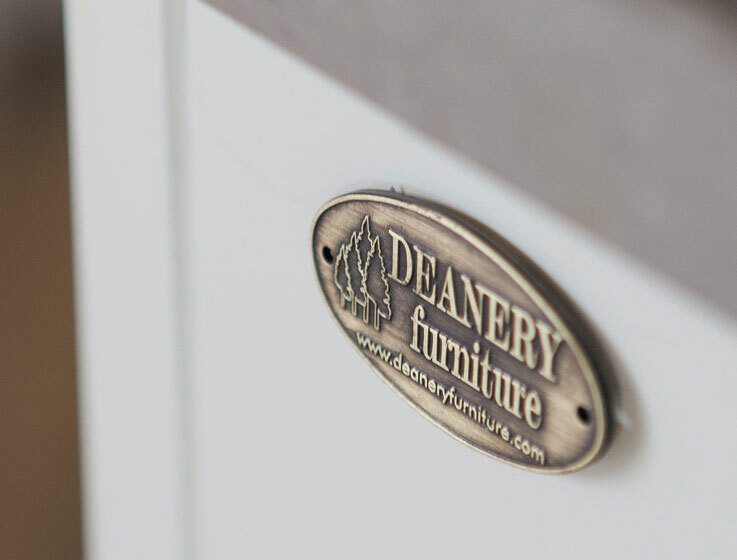 The Deanery manufacturing process involves artisan attention to detail tailored to the individual requirements of you, the client. 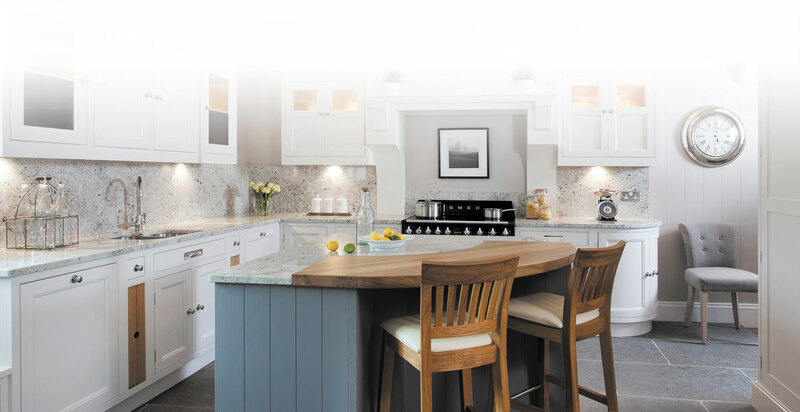 As Neptune Premier Partners for the Midlands of Ireland; we design, supply and fit the entire range of Neptune furniture and kitchen collections as well as a wide range of accessories. 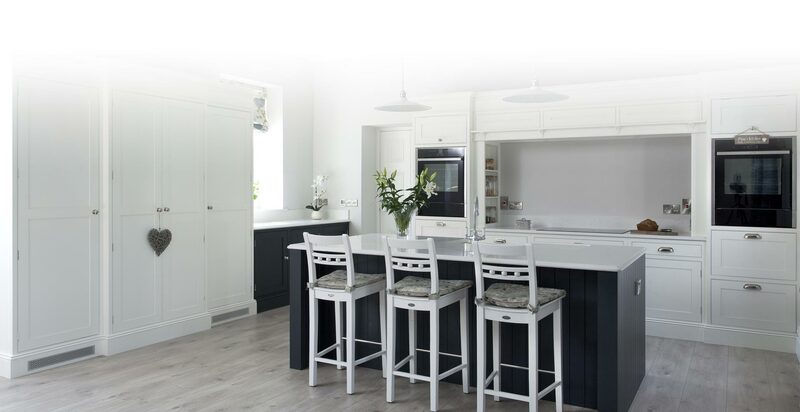 We encourage you to look through the website for ideas and inspiration and then to contact us to discuss your wish list and queries with our design team. Brian and Theresa Redmond, Redmonds of Roscrea. Andy Richardson B.Arch ARB MRIAI JIA de Blacam and Meagher Architects. Caroline and David, Glenstal, Co. Limerick. 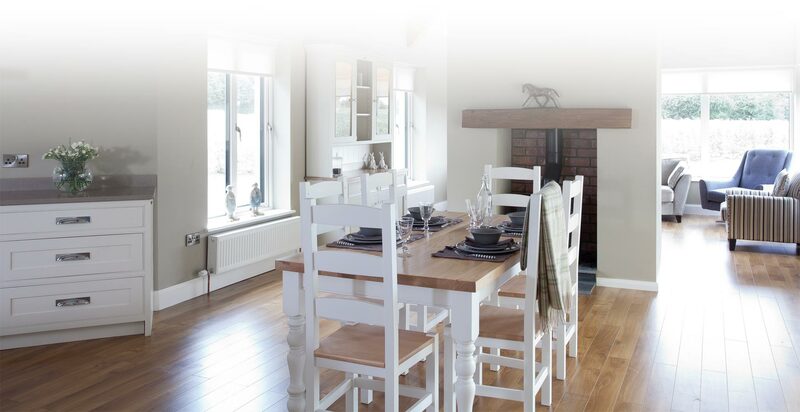 “Would like to thoroughly recommend Deanery Furniture. Mark, Trevor and the team were super throughout the entire exercise in designing and fitting our new kitchen. They were extremely helpful, came up with some great ideas, understood and complimented our brief in making suggestions. The workmanship is superb and we are really delighted with the result”. 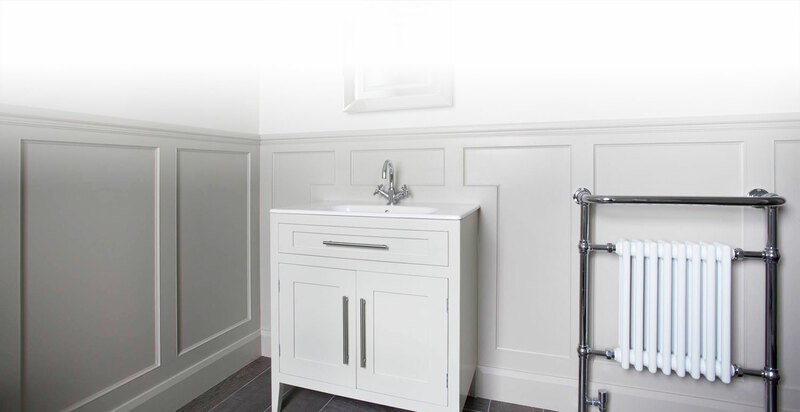 We can design, plan and custom build your furniture to a size that will suit you, from Handmade Kitchens, Island Units, Dressers, Wall Racks, Coat Racks, Floating Shelves, Monks Benches, Fuel Boxes, TV Units, Sideboards, Hall Tables, Radiator Covers, Wardrobes, Chest of Drawers, Bedside Lockers, Sink Units.